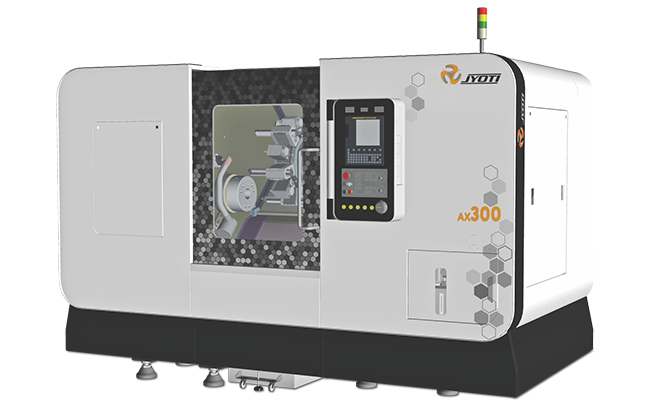 AX M - HURON GRAFFENSTADEN | cnc machine, cnc lathe, cnc turning center, cnc milling machine, cnc machining center, cnc vertical machining center, cnc, vmc, hmc. The AX can carry out a number of turning and milling operations. 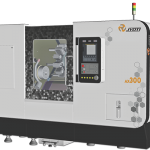 The AX multitasking centre is perfectly suited to the production of runs of engineering parts for the automotive or hydraulics industries, or precision engineering parts.